The new NDIS Quality and Safeguards Commissioner Graeme Head talks to Community Care Review about how the commission is ushering in a new era for disability providers. 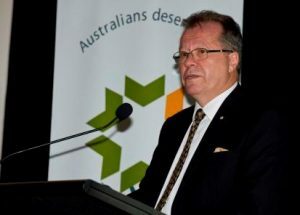 Aged care providers have been left disappointed after Prime Minister Scott Morrison failed to appoint a dedicated ageing and aged care minister to his new cabinet. 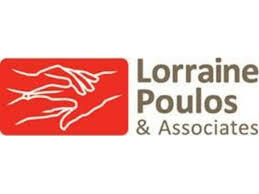 The federal government has confirmed that money borrowed from the Pension Loan Scheme will not count as assessable income, in news that will be welcomed by people hoping to stay in their homes for longer or access home care while waiting for a package. 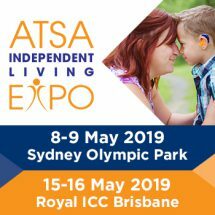 With the number of people living to 100 and beyond predicted to increase sixfold over the next 40 years it’s time to start thinking about the sort of services, communities and environments that will support the oldest of the old, a conference will hear. 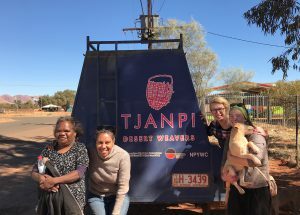 There are now 16,755 registered providers in the disability services and care market catering for the 184,000 Australians who being supported by the NDIS, the latest figures show. 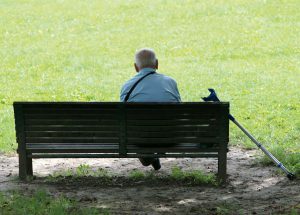 The peak body for people with dementia has called for more information about how many people with dementia are waiting for home care packages, after the latest government figures showed more than 108,000 people are waiting for a package appropriate to their needs. 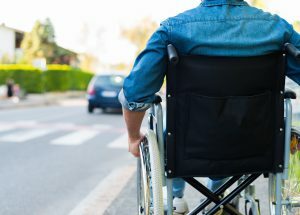 The head of the NDIS Quality and Safeguards Commission has provided an update on the work of the new regulatory body saying around 10,000 providers of disability services and support have been migrated to a national system. 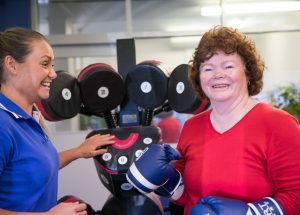 Rural and regional aged care provider integratedliving has opened a “wellness” centre in the NSW northern rivers region that brings together a range of services aimed at helping older people stay active, mentally fit and socially connected.